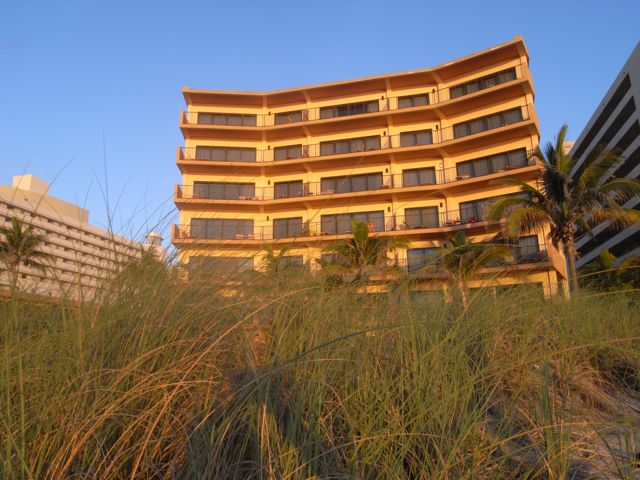 Located in the middle of 300 feet of beach, Lighthouse Cove Resort provides the perfect base for your southern Florida vacation. 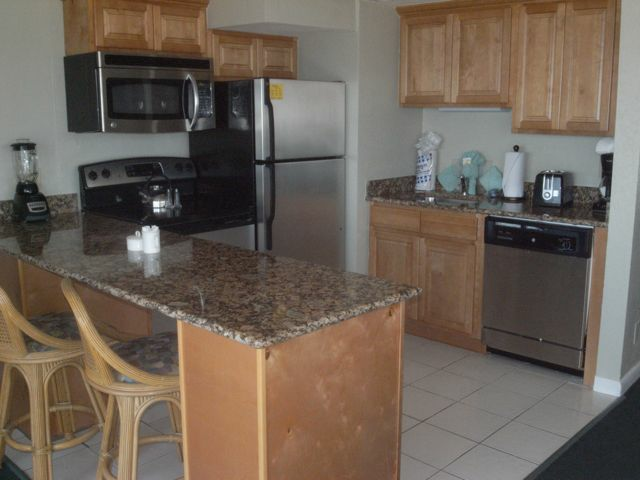 The resort has a large outdoor pool and a whirlpool, and tennis courts are nearby. Countless water activities are available in the area. Nearby, Fort Lauderdale's Birch State Park features 180 acres for picnicking and canoeing. Other area attractions include the Discovery Center and the Swimming Hall of Fame. Visit nearby Fort Lauderdale for fine dining and live entertainment in the evening. 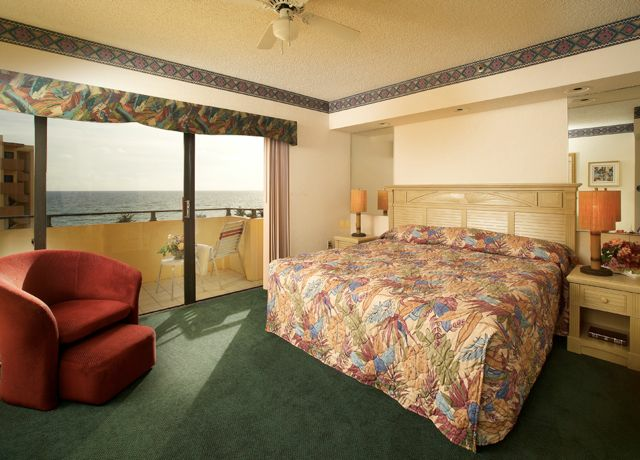 Set in the middle of 400 feet of white-sand beach, Lighthouse Cove offers all the beauty and activities of Florida's Gold Coast. 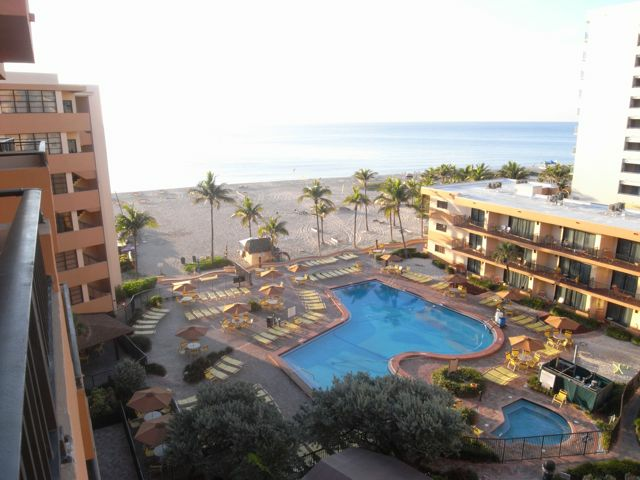 With everything from scuba diving to live entertainment to a poolside tiki bar overlooking the ocean, a vacation here will provide years of memories. The famous Fort Lauderdale strip is only a 10-minute drive away, and the entire area offers some of the finest dining, shopping, and nightlife in the Southeast. 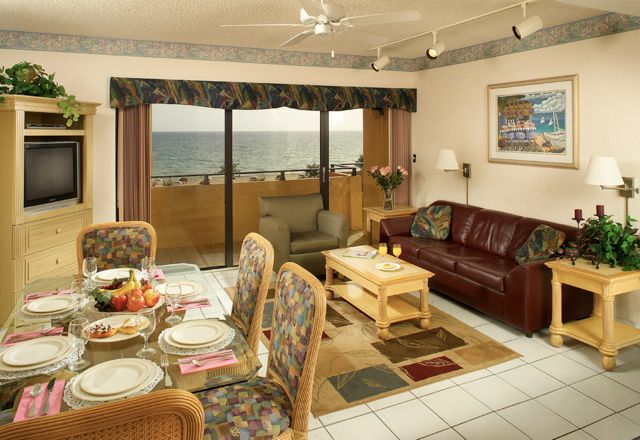 Family-oriented with a friendly staff, Lighthouse Cove is the place for sun, fun, and relaxation.